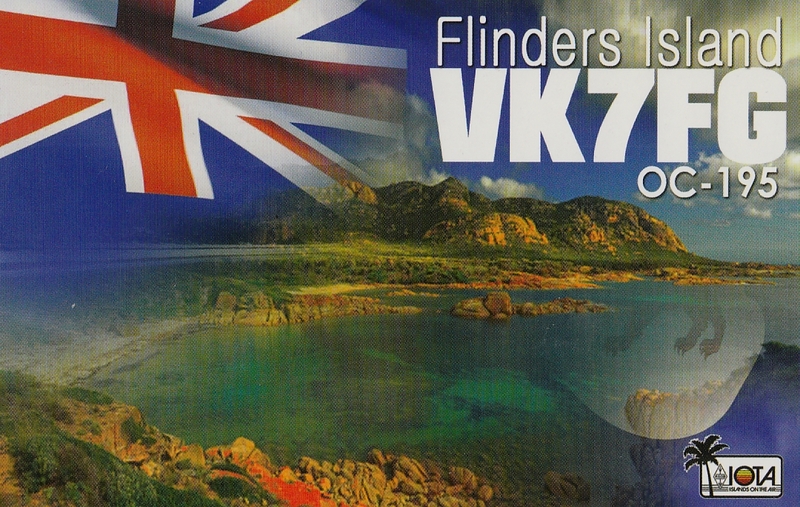 VK7FG Flinders Island Iota OC-195. 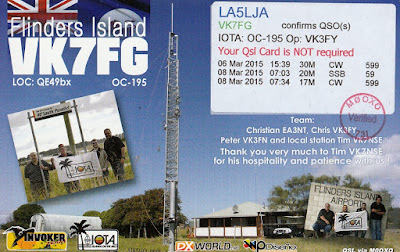 A beautiful way to print a qsl card. Printed by UX5UO and qsl manager was M0OXO.